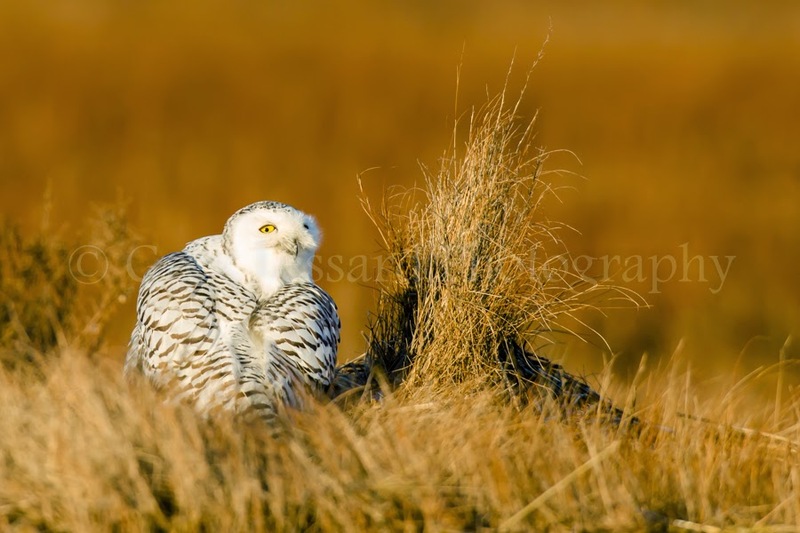 Snowy Owls Soul of the Arctic Exhibit in the Boston Globe South!! Thank you very much for coming out to see my exhibit today! It was fantastic to see all of you! The exhibit was a huge success. There was well over a hundred people there. I truly appreciate all of you taking time out of your busy schedules to come out and see my images! There were many people who helped make this exhibit a success. I must thank Joan Reid, John Galluzzo and Chris Jacobs from the South Shore Science Center. Their support has been outstanding! Thank you to all of the newspapers, magazines and radio stations that publicized this event. The press coverage was truly tremendous!! My wonderful and beautiful wife Brenda has made this show possible. She has helped with many things big and small. She hung the show and she cared for Sarah while I was out watching owls. Brenda has helped keep me sane and she has been the best friend I could ask for. She even bought the lens that I made all of the images with. Without her support, I would not have done this exhibit. Thank you Brenda!!! If you missed the opening, the exhibit will be at the South Shore Science Center in Norwell until February 7. Thank you again to everyone who helped with this exhibit and to everyone who came out to see it today! I am thrilled that South Shore Living magazine published my article "White as Snow - Winter Adventures of a Nature Photographer." It is in their January edition and on new stands now. The article is about what it is like to find and photograph a snowy owl. My images are featured on four full pages including a two page spread of "Hunting in the Dunes", which is accompanying this post. With all of the busy preparations for my upcoming exhibit, I did not get a chance to see the article until yesterday. My friend Chris Jacobs at the South Shore Science Center congratulated me on the article and let me borrow her copy. When I finally made it home yesterday, Brenda surprised me with a copy that one of her colleagues had given her. The layout looked even better than I imagined. I was ecstatic! 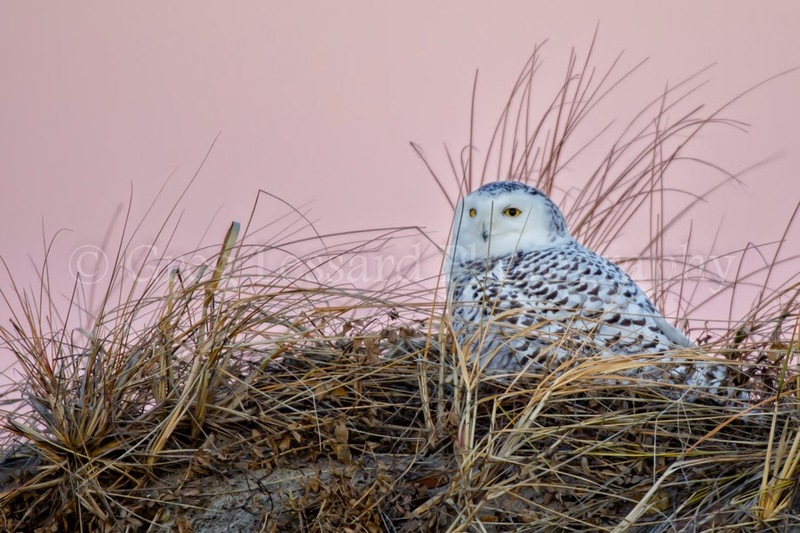 You can see a beautiful print of "Hunting in the Dunes" and many other wonderful images at the opening of my latest exhibit "Snowy Owls - Soul of the Arctic" at the South Shore Science Center in Norwell. The opening of the exhibit will be on Saturday, January 10, from 2-4PM. I will host the opening of my latest exhibit "Snowy Owls- Soul of the Arctic" on Saturday, January 10, from 2-4PM at the South Shore Science Center in Norwell, MA. 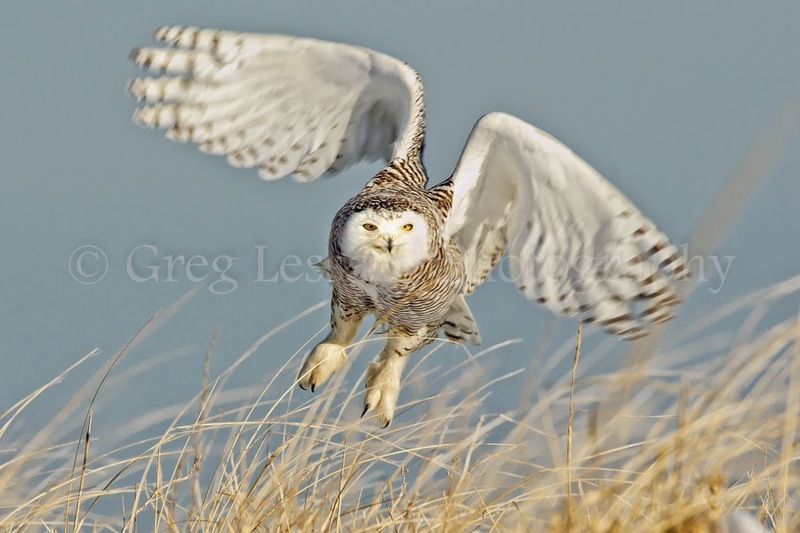 The exhibit is a collection of new images from the winter of 2013-14, including a life size panorama of a snowy owl in flight! There will be nearly 30 beautiful images of snowy owls and writings telling the stories behind the images. 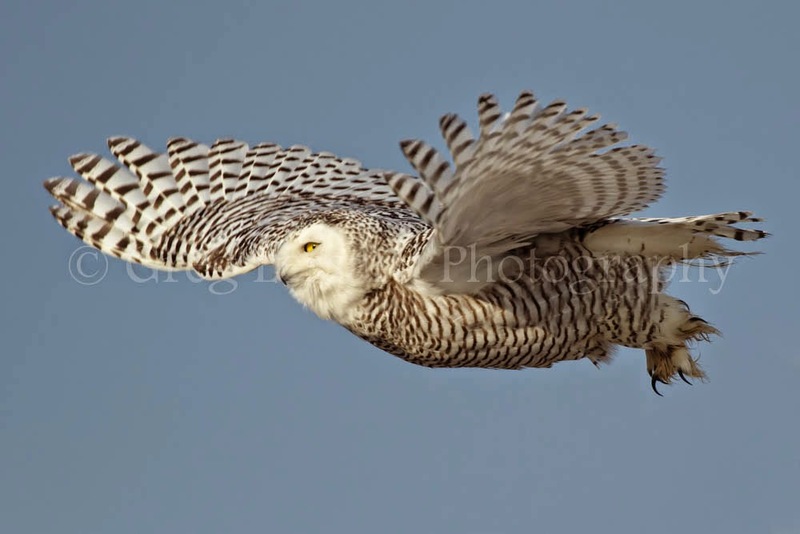 This is my second exhibit of snowy owl images. The first exhibit, "The Year of the Snowy Owl" debuted and sold out in November of 2012. "Snowy Owls - Soul of the Arctic" will remain open until early February. I hope that you will join me at the opening!